Do you need your Birth Certificate for AB60? 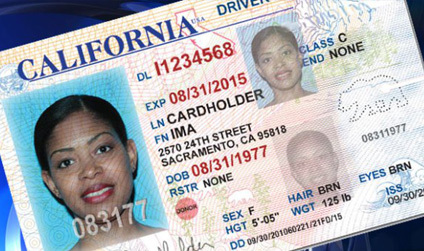 California recently began processing applicants who are unable proof of legal status in the U.S. Driver’s licenses under AB 60. Applicants must meet all other qualifications for licensure and must provide satisfactory proof of identity and California residency. For those citizens of Mexico without a Birth Certificate the consulates of Mexico in the United States will begin issuing copies of birth certificates registered in Mexico. To obtain a certified copy, Mexican nationals should visit the nearest consulate, present an official proof of identity, fill out an application and provide their Clave Única de Registro de Población (CURP) in case they have one. The cost of each certified copy will be $13.00 dollars.